Shareable Templates in iPages and Word Formats. Almost everyday in our lives, we encounter various legal documents, contracts, and written agreements. 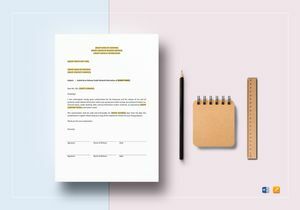 There are some legal documents that are recognized by most people like legal documents such as Last Will and Testament, or a lease agreement, employment agreement, and other related document forms. 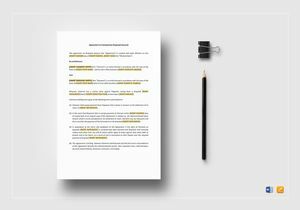 Generally, legal documents are any written forms that explain, declare, or broaden the legal rights or entitlements of an individual or entity. 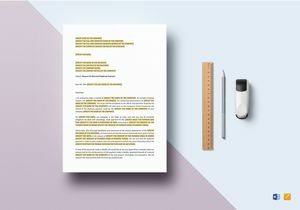 Creating a legal document needs precision. You can’t just make one without knowing what details to include and its purpose. 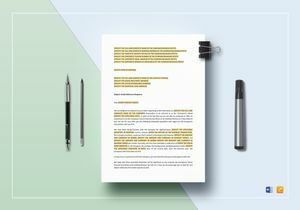 You should know the basics then you can just research the rest, but with BestTemplates.com, crafting a legal document has never been this simple and hassle-free. 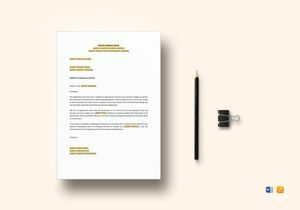 Regardless if you’re an expert or not, there’s no need to worry since our legal document templates are Excellently-Made and are Pre-Formatted. Browse through our different selection of form templates and download the ones you find applicable. Legal documents usually come from the court or other government firms and explain legal rights. Courts and government agencies issue legal documents like licenses, or any documents that declare an individual’s legal right or privilege when it comes to engaging specific activities. 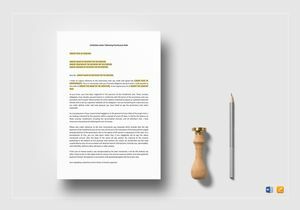 Are you in the process of creating legal documents for your legal firm but don’t know when and how to start? No need to worry, our Ready-Made legal documents are here for you to make use of. 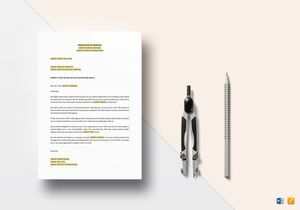 These are Pre-Formatted and Pre-Made templates available in our Easy to Access template library of more than 500 new and modern creatives added everyday. At Best Templates, we provide online resources to help you with the basics of Downloading, File Management and Editing in commonly used software applications. Templates may be Customized by inserting text, changing fonts, size and style of text. 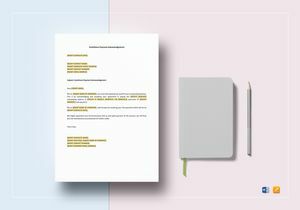 These are made possible through our Best and talented professionals and experts from different parts of the world who collaborated in providing purposeful and exemplary-made legal document templates. 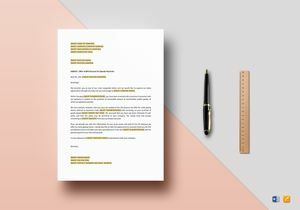 We provide templates not just for legal documents but also for other document needs such as Flyers, Posters, Data Sheets, Resumes, Agreement Forms, Business Proposals, and so much more without the expense of printing them on a commercial press. 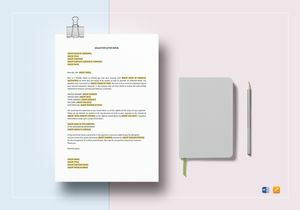 We at BestTemplates, always provide you with the most Convenient and Economical access to the Highest Quality documents and graphic designs possible. 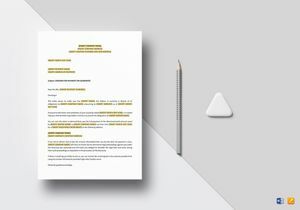 Our templates are created keeping you and the purpose in mind, ensuring Effectivity of your legal documents. What’s Good in Using Our Legal Documents? 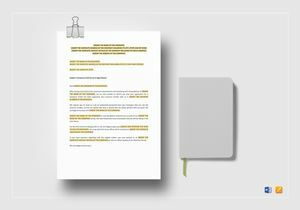 These legal document templates are not just mere templates, they are made to cater to individual needs for legal document making, especially to those who are not familiar with the process. Not just that, these templates come in a 300 dpi resolution for a clear and precise detail. Each template also comes with a CMYK color model for better Printing process. This is not to mention you can Edit them using different tools such as iPage, Excel, and Word file formats. Plus, all templates are Mac and Windows application compatible, ensuring no hassle and faster legal document making.